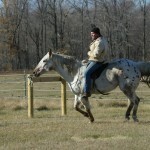 Ready to hit the trails and have fun? 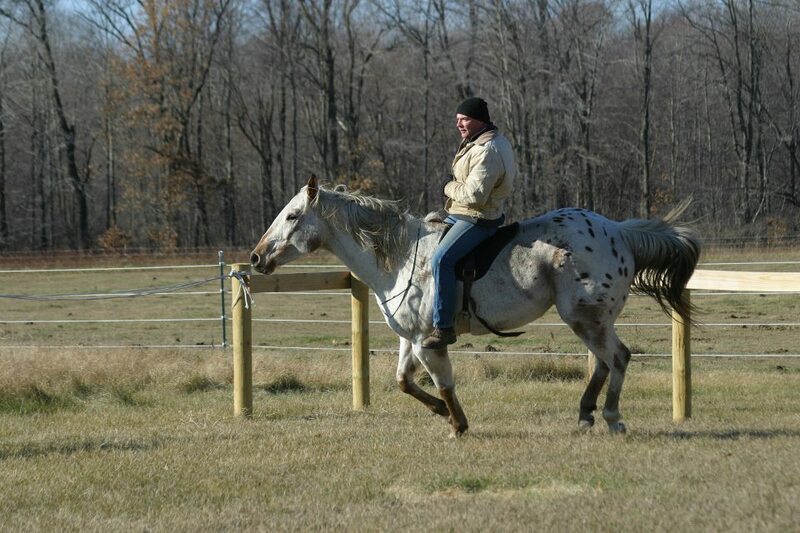 Need ideas for riding in a group? 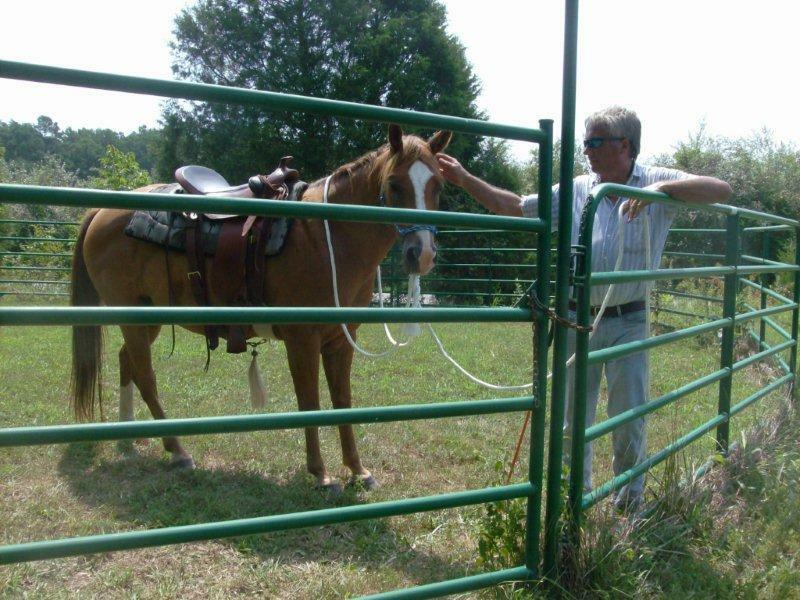 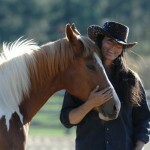 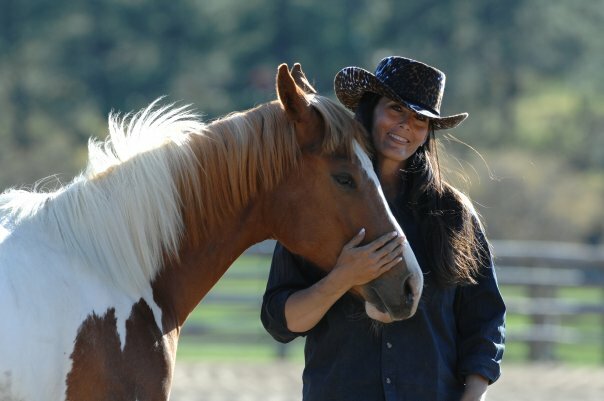 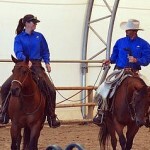 Do you ride alone and need help keeping your horse’s attention? 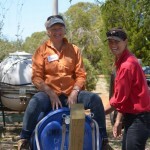 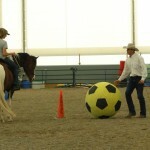 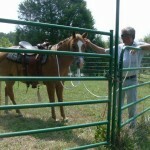 Join John Baar in this 3 hour focus workshop on Trail Riding. 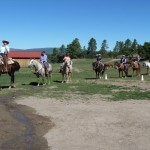 John will cover useful patterns and safety tips for trail riding in small to large groups. 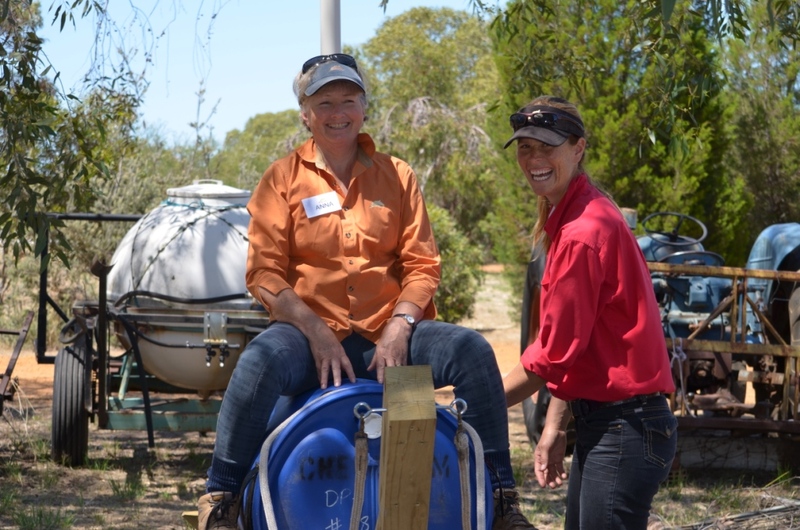 The workshop will start on the ground with a pre-trail checklist and will move to riding up and down hills, through trees, across ditches, in open fields and through tight spaces. 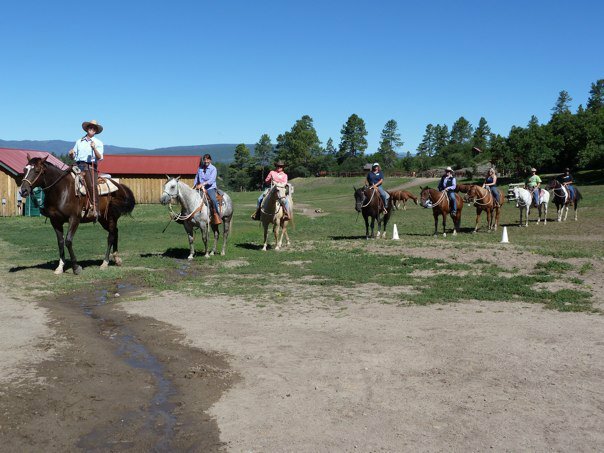 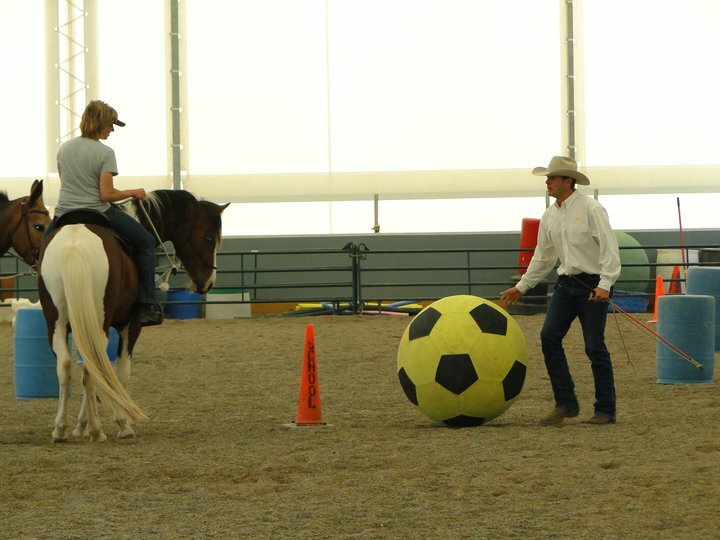 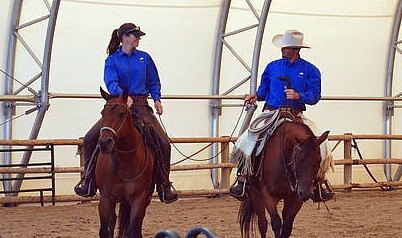 Pre-requisites: Confidence riding your horse outside the arena at walk and trot or completion of the beginning trail riding workshop.